It is a simple idea, but one with profound consequences. The need for having better information about the lives of the people we want to help is at the heart of the new Sustainable Development Goals. Nowhere is this more important than with older people and gathering data on later life. Improving the way we capture and analyse data about older women and men is fundamental for achieving one of the SDGs’ core principles: Leave No One Behind. At its simplest, this means ensuring that every person has a fair opportunity in life; that those who are furthest behind, have the least opportunities and are most excluded will be prioritised; and that every person counts and will be counted. 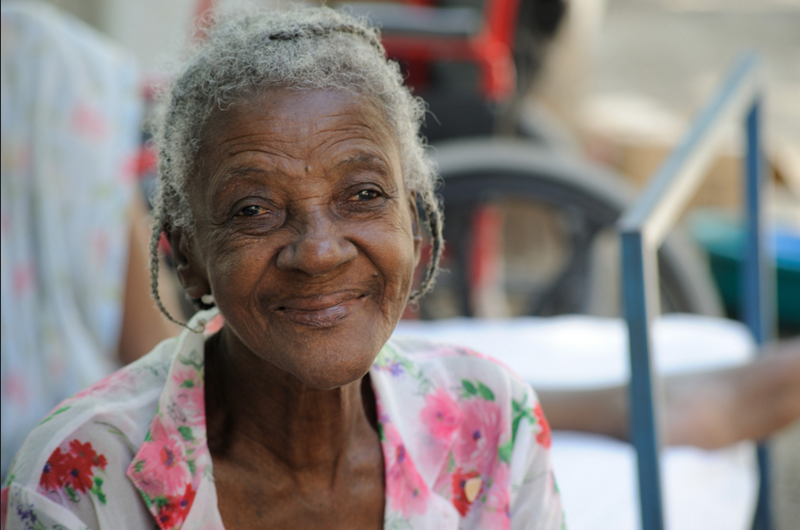 Older people are often among the most marginalised and vulnerable in society. This is why we are proud to be working alongside the UK Government, which is championing the need for better disaggregation of data by age, gender, disability and location. DFID has launched its Data Disaggregation Action Plan that sets out an ambitious agenda for improving the way we gather and analyse data on older people and other groups. This will lead to better programmes, spending money more effectively and allowing older people themselves to hold their governments to account.